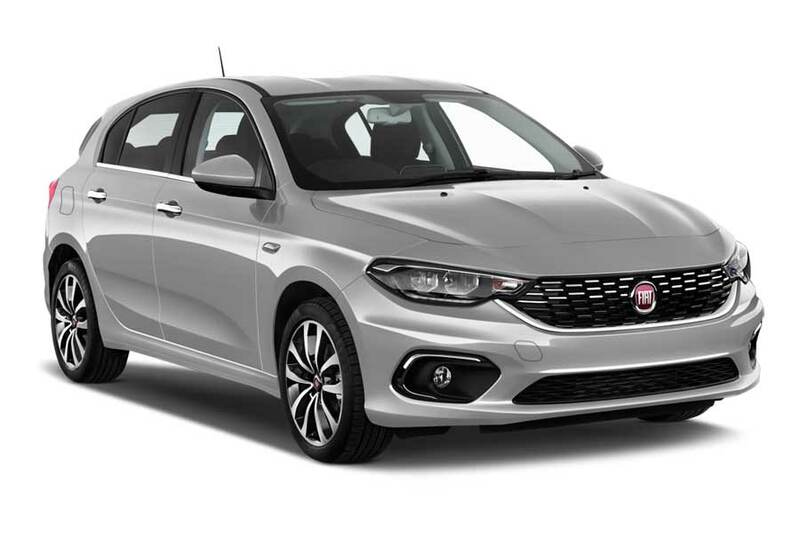 If you prefer Fiat cars or know that the car with the characteristics you want is presented in the Fiat range, start the search from this page. Enter the dates you need in the search form or click on the image of the car that suits you at the bottom. In the list below you will find the Fiat cars that you can rent in Vienna West - Railway Station, Austria. The pricing of shown cars is based on previous searches. Fiat cars are surrounded by an orange frame. Also in the list, there are cars of other brands, so you can choose the most suitable variant for you at a price or other parameters. You will find more relevant information by clicking on the car or by filling in the search form. 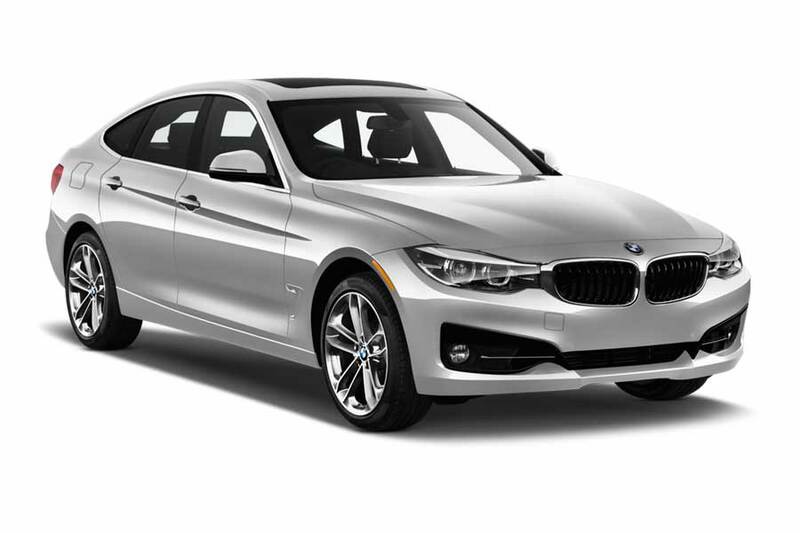 Why use Rental24H for Fiat car rental? Note: The prices and the number of cars in the location may vary depending on the rental location. For example, renting a car at the airport is often more expensive than downtown, but the car inventory there is the largest, so firstly, check all offers in Vienna West - Railway Station, Austria and compare prices before renting a car. If you haven’t found the suitable model of Fiat in your area, we can pick up for you alternative offers - from mini and economy cars to full-size cars and SUVs, from luxury cars or convertibles to exotic car models. Fill in the search form and view all the possible cars in the right area. What makes Fiat so unique? Fiat specializes in small and economical cars. The most popular model of the manufacturer - Fiat 500. Fiat is the largest Italian automobile corporation and one of the oldest car manufacturers in the world. Currently Fiat Chrysler Automobiles includes such companies as Fiat, Abarth, Alfa Romeo, Lancia, Ferrari, Iveco and Maserati. Fiat car models have been entitled the "European Car of the Year" the biggest number of times. Fiat Development Center has received "Ferrari Technology Award" as the best technical partner. Choosing a compact car from Fiat not only guarantees low operating costs but also means that your “carbon” footprint will be smaller than a slice of pizza. For your convenience, on Rental24H you can order Fiat rental car with manual or automatic transmission. In addition, all the vehicles feature air-conditioning and audio system. What insurance is provided for Fiat rental car? The price for additional insurance may vary depending on the class of a vehicle and the company that provides it. Approximately 30% of our tenants are ready to keep the necessary amount of deposit, but they are not really ready to risk it. If this is your case, you can buy excess insurance right on our website. If you bought an excess insurance, then in case of any problems with the car - whether it's just a scratch or significant damage - our insurance company will refund the amount of the excess fee, withheld with you by the rental company. In addition, our insurance covers the above-mentioned damage to the roof, the bottom and the glass of the car, as well as the loss of some personal belongings. For example, there are cases when tenants leave expensive glasses or a smartphone in a rental car. Such losses can also be reimbursed by our insurance. Please, examine rental conditions of a particular Fiat car model to get maximum detailed information on insurance provided for it. You can see the lists of reliable vendors below, who can provide Fiat in Vienna West - Railway Station, Austria. Want to see the full list of companies providing car rental service in Vienna West - Railway Station, Austria? Find it here! How to get a guaranteed Fiat car model? Most car rental companies don’t guarantee you a specific Fiat car model. They can guarantee you only a car from certain car group. All cars from the group you’ve chosen have approximately the same size and are similar in their technical characteristics. How to get the cheapest Fiat car rental deal? If you have any questions about Fiat car rental, do not hesitate and ask us in Live Chat at any time!